Humanity has colonized the solar system. Jim Holden is XO of an ice miner making runs from the rings of Saturn to the mining stations of the Belt. When he and his crew stumble upon a derelict ship, "The Scopuli," they find themselves in possession of a secret they never wanted. 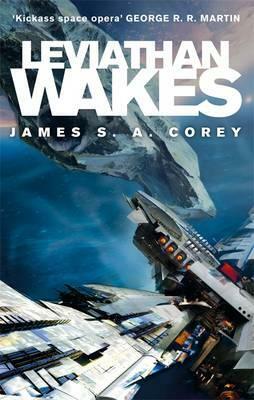 James S.A. Corey is the pen name of fantasy author Daniel Abraham and Ty Franck.